When it comes to MLM Online Marketing do you know what your most valuable Asset really is? I always knew that getting in front of people was important but now it makes sense. If you want to learn more about how to learn how to build your most important asset you can find everything you need here. I have been asked this question a number of times over the past months and the answer I’ve got have just amazed me. I have to put a plug in for by far the best blogging course I’ve ever gone through, Ray Higdon’s 3 Minute Expert. If you really want to get started right or take your blogging and list building to the next level and beyond this is the course you NEED. 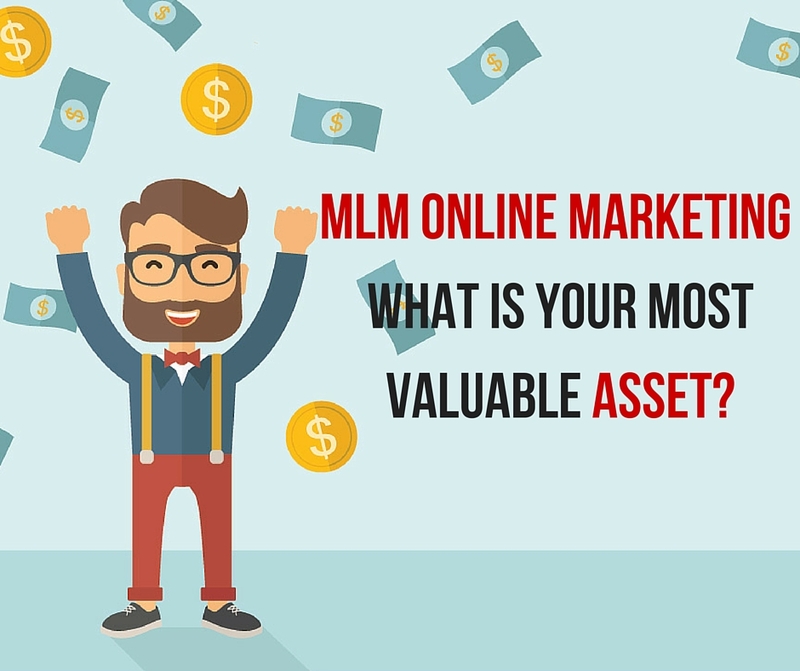 When I ask the question what is your most valuable asset when it comes to MLM and Online Marketing here are some of the answers I get. Understand these are all great assets but I don’t believe they are the most important one that you have or should have. 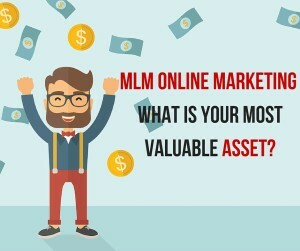 MLM Online Marketing: What Is Your Most Important Asset? Everything you do should be driven to build your email list. A blog without a lead magnet to capture leads is just a good book. All of the Social Jockeying and posting without being able to capture a lead and add them to your list will end up being short term. You need to build your list, connect with your list and provide value to your list on a consistent basis. I was on a training the other day and I heard my mentor say that every 50,000 people on his list generate him over a million dollars. Now I’m sure we would all love that, but let’s just assume that your list generates from $.50 – $1.00 per person on your list. What size list would you like to have? Do you have people just jumping on your list because or do you understand that you have to entice them with some value for the exchange of their information? If you are not taking care of your list and consistently working on building it bigger and better then you are really losing out. You need to be tracking and tweaking your lead magnets and tracking your list growth continually. A List that isn’t growing will eventually die out. The most important relationship you can develop in your MLM Online Marketing is with your LIST! If you enjoyed this post, MLM Online Marketing Your Most Valuable Asset, then you will like this one too… List Building: How Important Is Having A Big List? 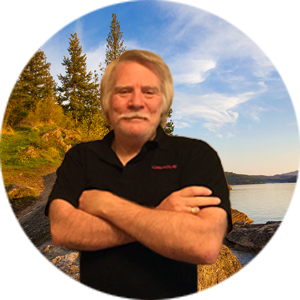 I agree with you 100% Ron, your email list is indeed your biggest asset. Your business is the list of your customers and prospects, and the relationship you have with that list. Great post! Excellent stuff, Ron! I agree with you that your email list is most important! Agree 100%, the list is Paramount. Yes, I love all these Social Media platforms but you don’t own those.. your list is your own.. Thanks for sharing..
its all about the list, the list, the list. Without it you can’t build your business. Great post. Great post Ron. As always spot on value. Need your list if you want to build. The money is in the list. Thanks for sharing Ron! 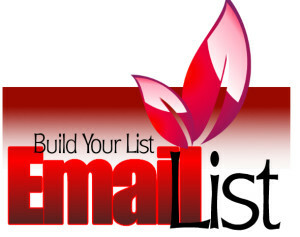 Taking care of your email list is KEY! Thank you for sharing. Your email list is one of your biggest assets along with your brand. Use them both effectively and consistently success is yours!